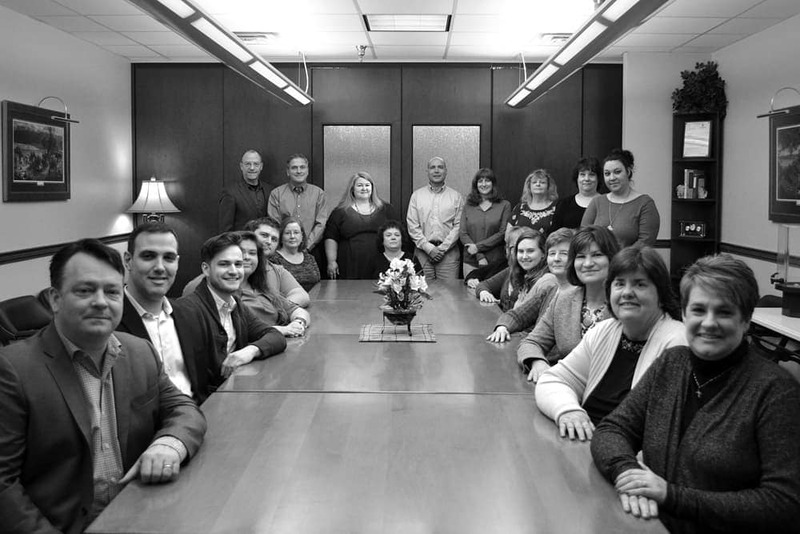 Conway is a full-service insurance and risk management solution provider. We bring “knowledge experience & response”, acting as your market advocate to design and obtain the best insurance risk management solutions for your insured. Conway brings “Knowledge, Experience, Response”… So that we can build “Relationship, Confidence, and Trust”… as we CO-REPRESENT insureds, on our broker partner’s behalf, to provide them with the best the markets can bear. Subscribe to our newsletter for updates, news, and more!